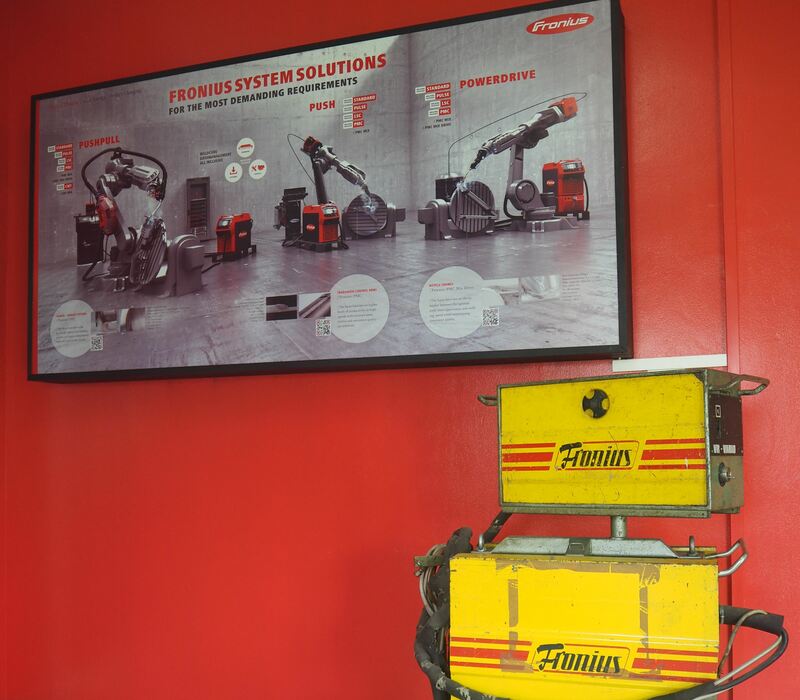 A CAREER WITH FRONIUS we don't dream of the future. 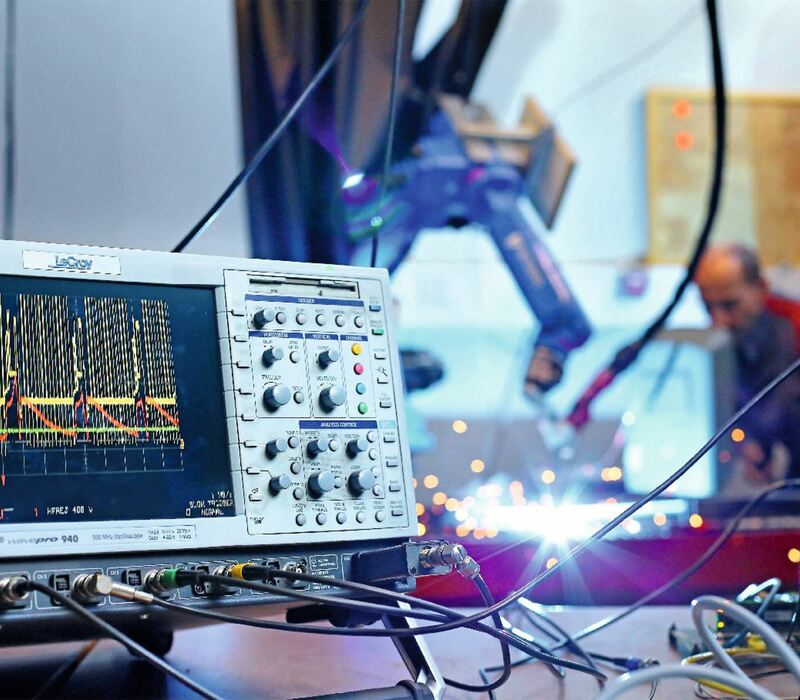 We create it. 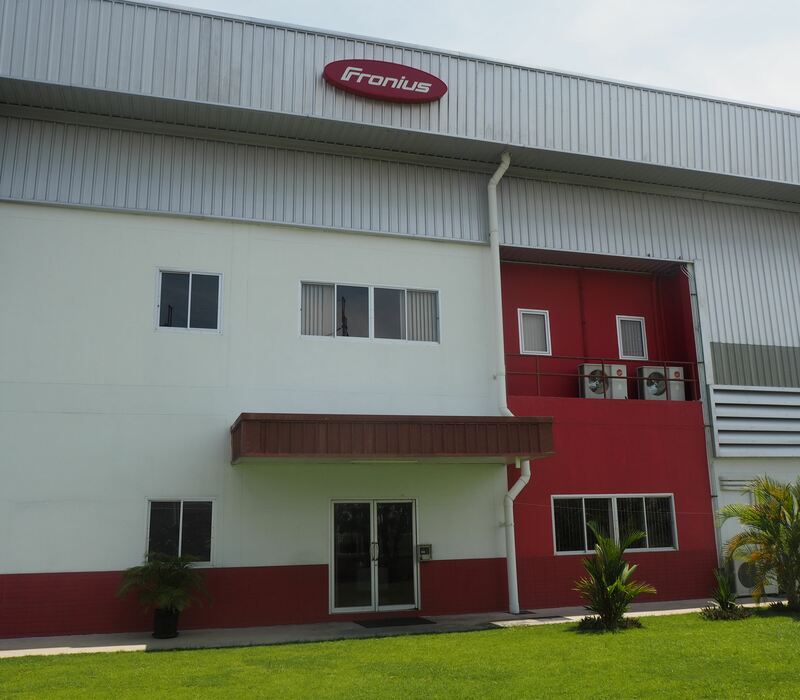 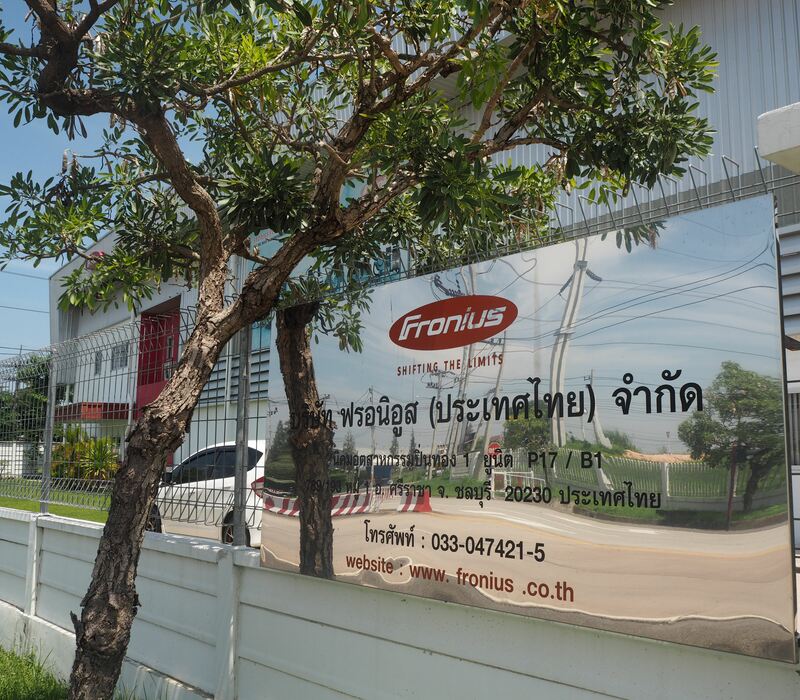 Fronius (Thailand) Ltd. is a subsidiary of Fronius International GmbH in Austria. 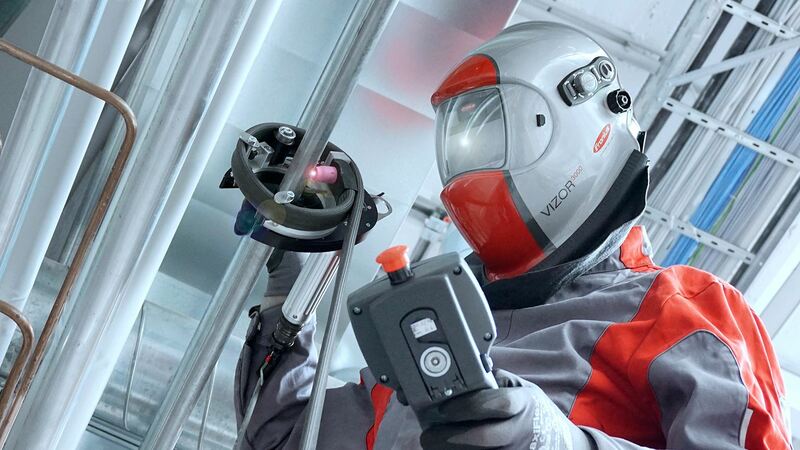 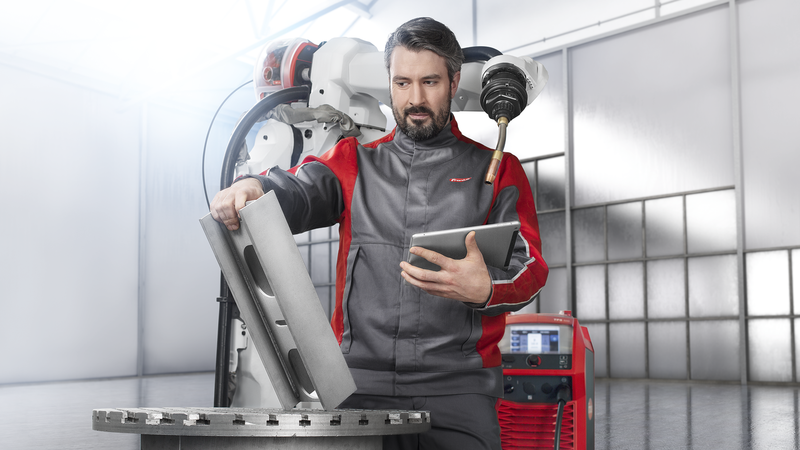 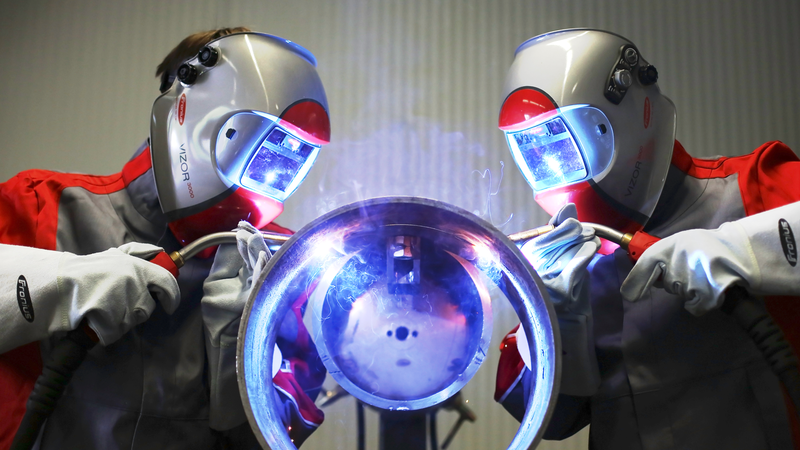 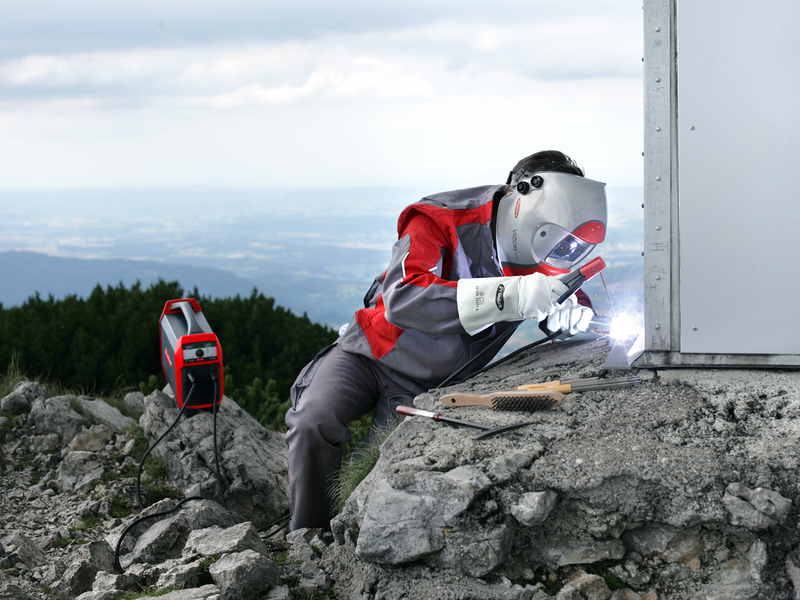 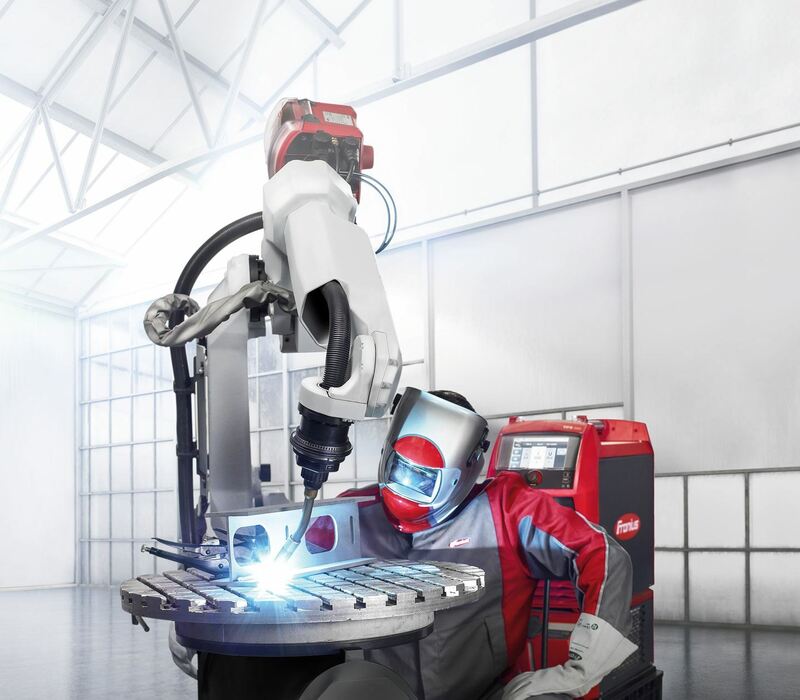 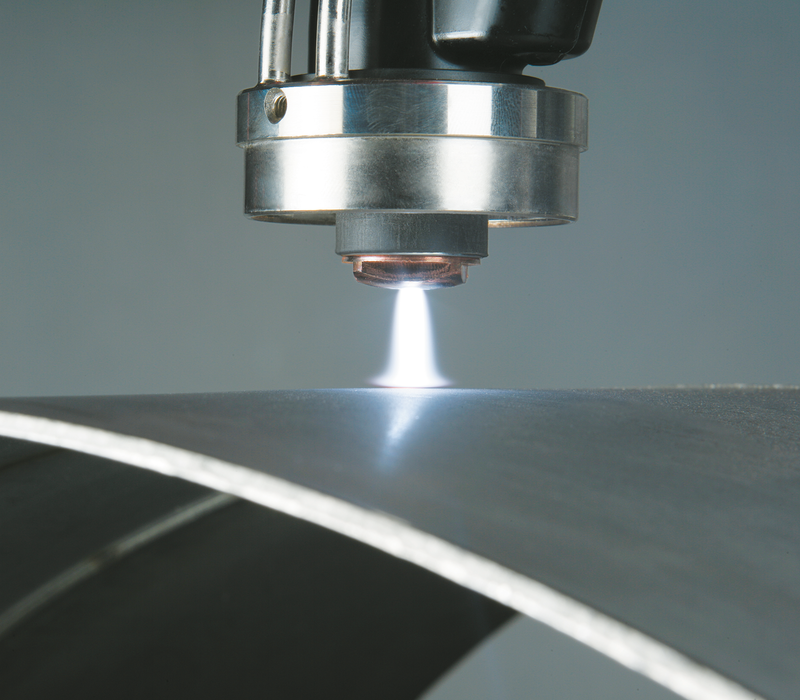 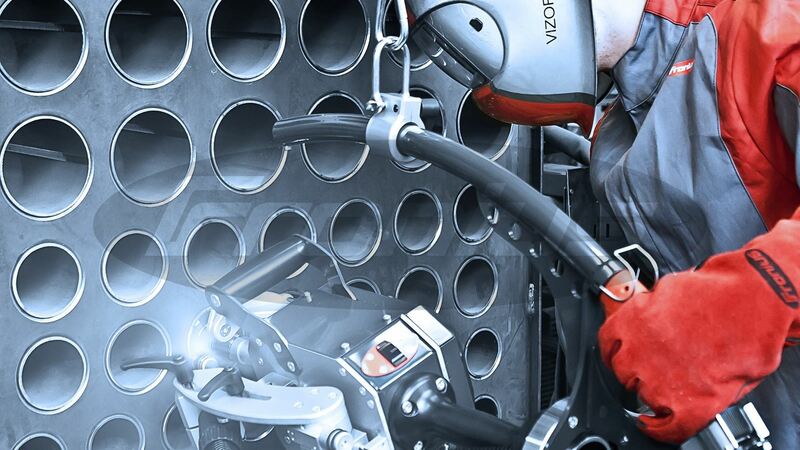 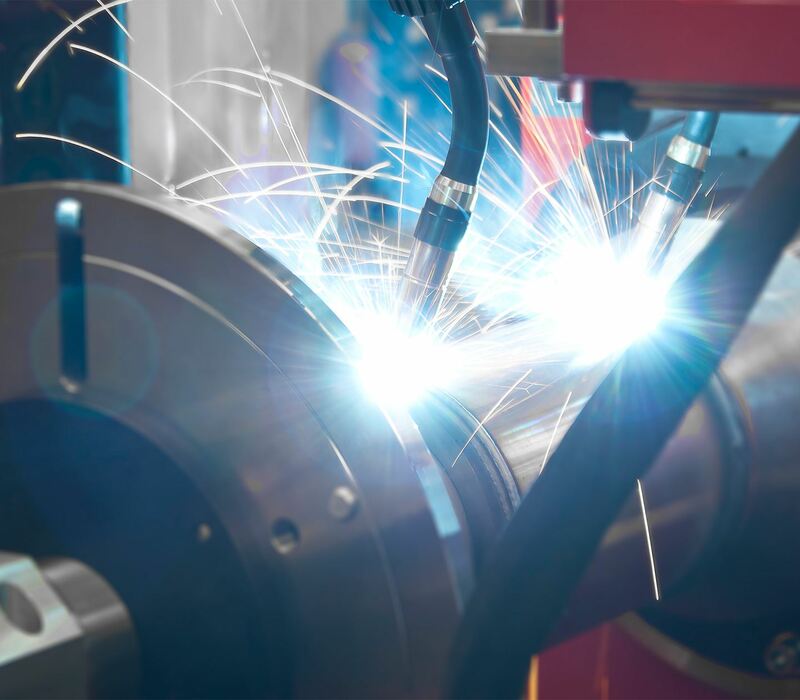 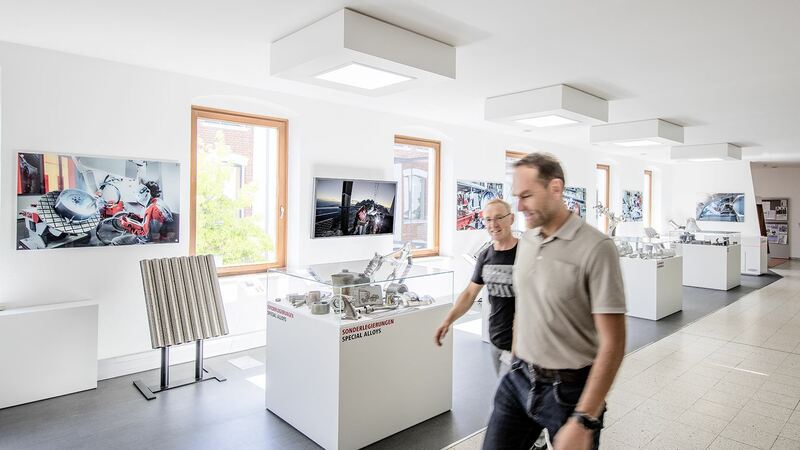 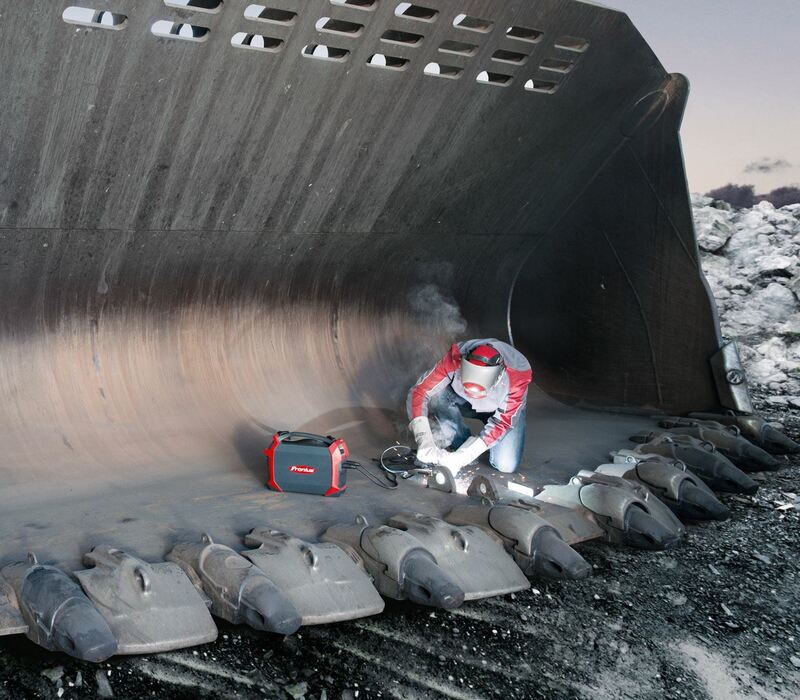 Fronius International GmbH is recognized as a technology leader in welding technology and has the perfect solution for every application area – from compact MMA welding machines, MIG/MAG and TIG applications to complex automated welding systems. 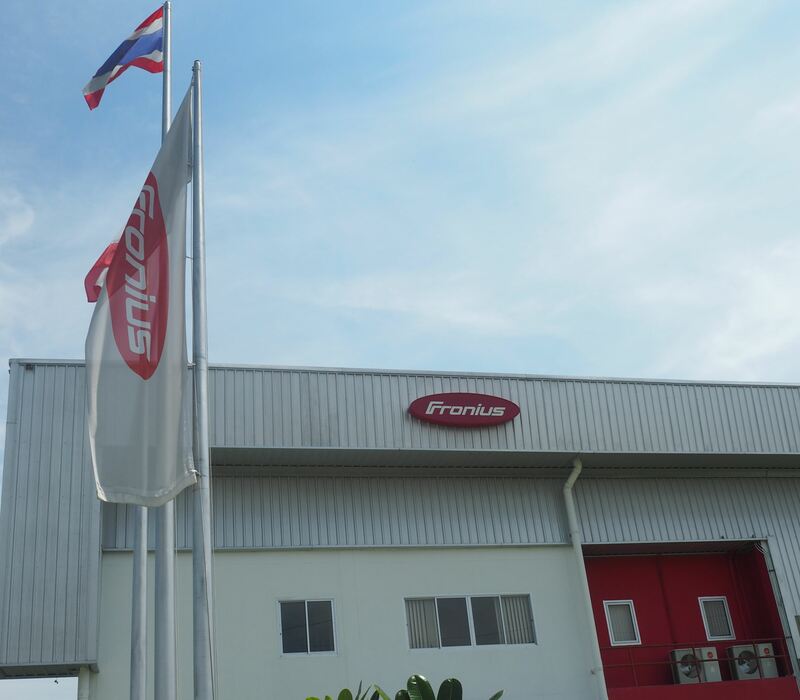 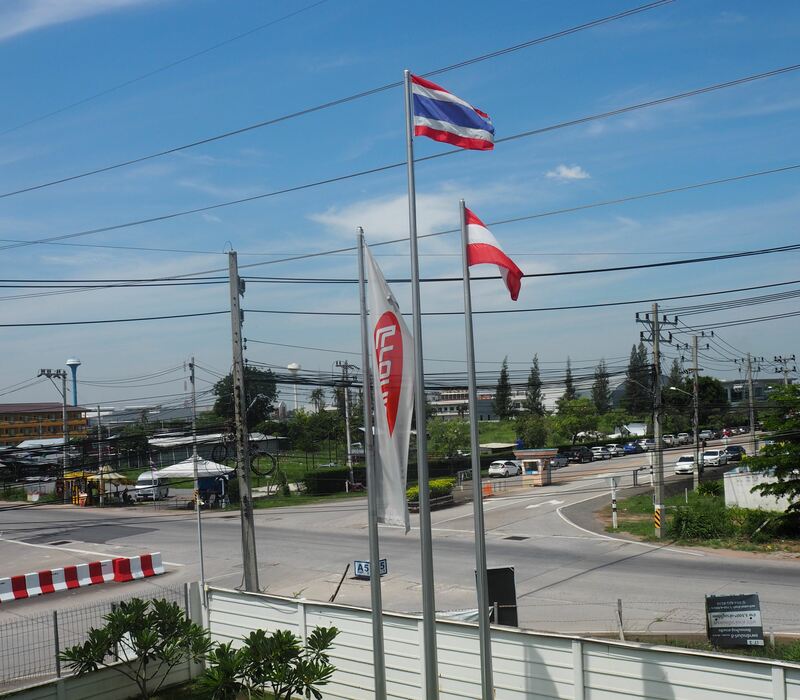 To provide a perfect support for Thai customers working in the field of welding Fronius Thailand has in-house sales and technical support located in Chonburi.